Along with a cup of hot chocolate, these movies and TV shows will definitely warm the coldest soul on the coldest winter day. 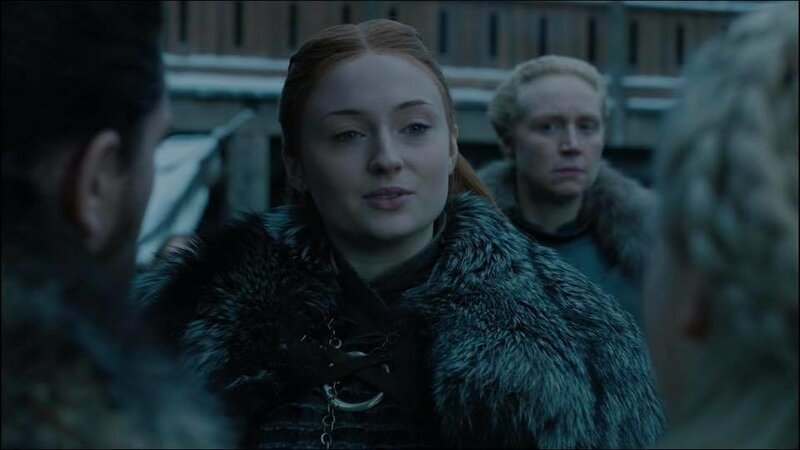 Whether you've been feeling down from the weather or you've just had a bad day, these movies and TV shows will definitely give you a bit of brightness and something to look forward to. A young nun comes to live with a captain and his seven children and learns to love these children and eventually the captain himself. "Sound of Music" is the perfect movie to watch on a cold winter day. 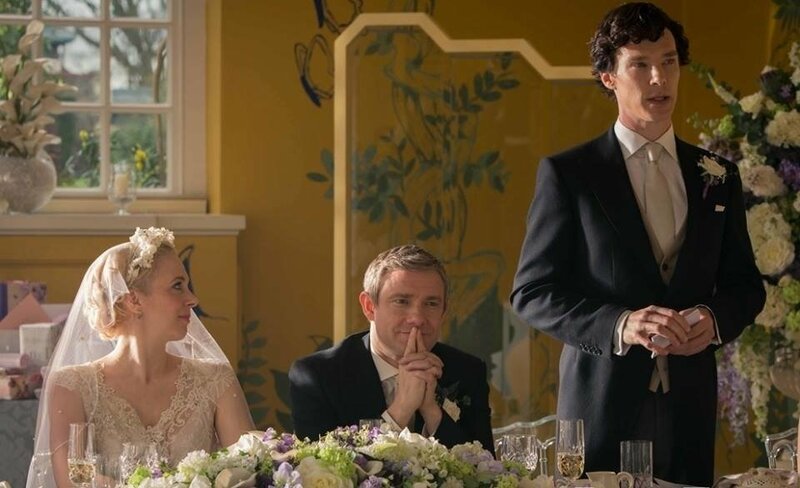 If you enjoy mysteries, you'll love BBC's "Sherlock," a contemporary take on Sir Arthur Conan Doyle's Sherlock Holmes. Each season has only three episodes, so this show is great for binge-watching on those dark winter nights. Based on a true story about Olympic ice skater Tonya Harding, "I, Tonya" is, in my opinion, a must-watch film. Starring Margot Robbie and Sebastian Stan, this movie is about Harding's troubled childhood, her rise to fame and her ultimate downfall when her boyfriend committed an act of violence against one of her competitors. "10 Things I Hate About You" is a classic early 2000's rom-com starring Julia Stiles and Heath Ledger. Its cheesy plot and iconic characters are perfect for when you want to snuggle in blankets and enjoy some popcorn. Mystery movies are always a good idea in winter, and the 2017 adaptation of "Murder on the Orient Express" is no exception. Based on Agatha Christie's best selling book, this film will definitely leave you with chills (and not from the cold). 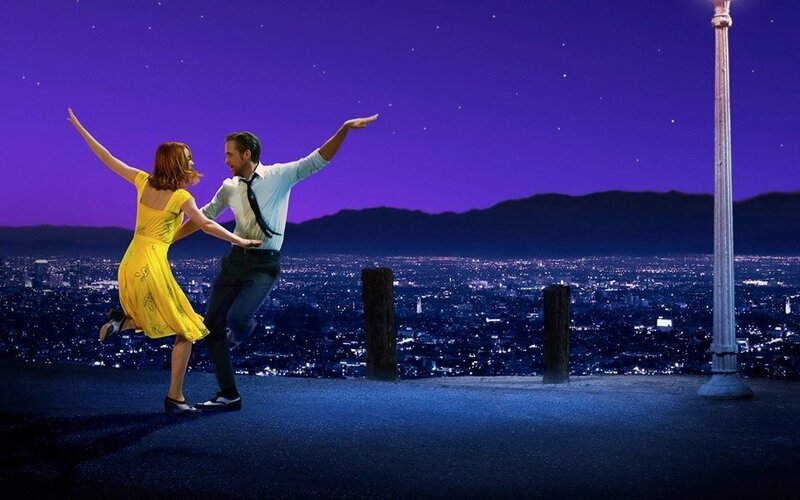 If you're in need of a happy movie to contrast with the depressing weather, "La La Land" is the movie to go to. Starring Emma Stone and Ryan Gosling and featuring one of the best soundtracks, "La La Land" is full of images of sunny Los Angeles and beautiful landmarks in Southern California. 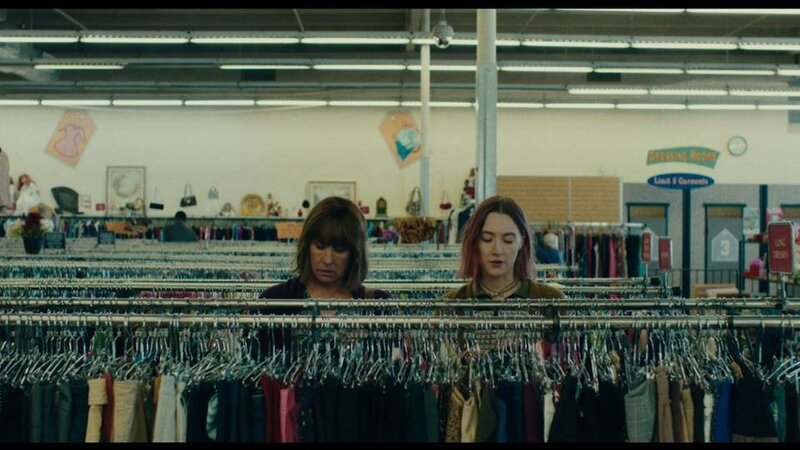 "Lady Bird" is another movie showcasing California but is less about the sights and sounds and more about individual characters and growth. The acting is superb, and after watching this film, you'll definitely want to travel immediately to California. 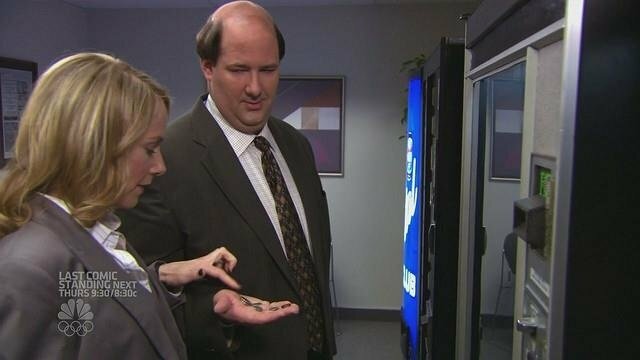 "The Office" is probably one of the most popular TV shows in America and is perfect to binge-watch on a cold winter evening. Each episode is hilarious and will definitely brighten up any day, no matter how cold or rainy. 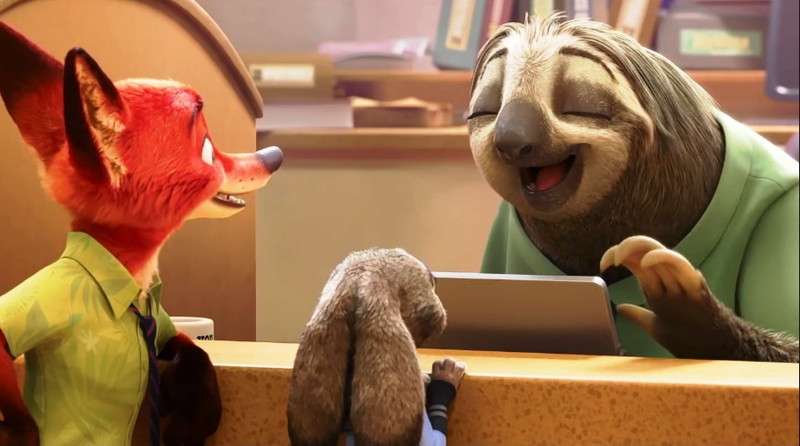 Although "Zootopia" is a kid's cartoon, it teaches valuable lessons and is one of the best animated movies out there. The cute animals and bright graphics are a great addition to a dark winter day. 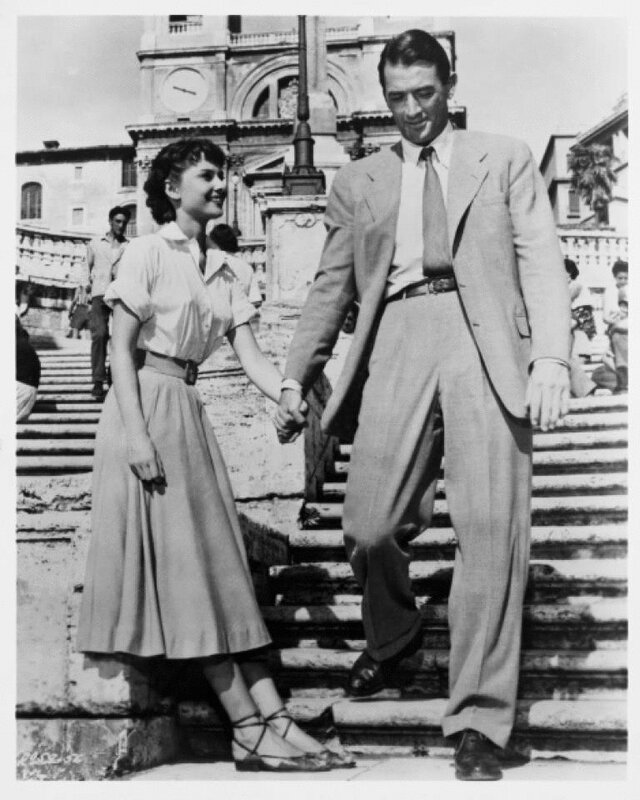 "Roman Holiday" is a classic old-Hollywood film starring Audrey Hepburn and Gregory Peck. Paired with a warm blanket and some delicious snacks — perfect. 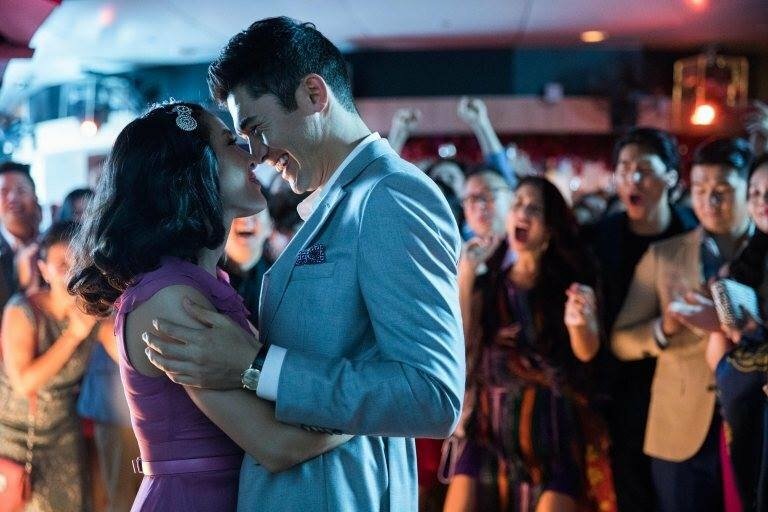 "Crazy Rich Asians," along with having an all-Asian cast, is also a hilarious rom-com that displays the wealth and grandeur of the so called Crazy Rich Asians. Although this movie is a bit shallow and stereotypical, it's perfect to enjoy on a day off.